Former St. John’s and UCLA head coach Steve Lavin is an analyst for FOX Sports’ extensive college basketball coverage. 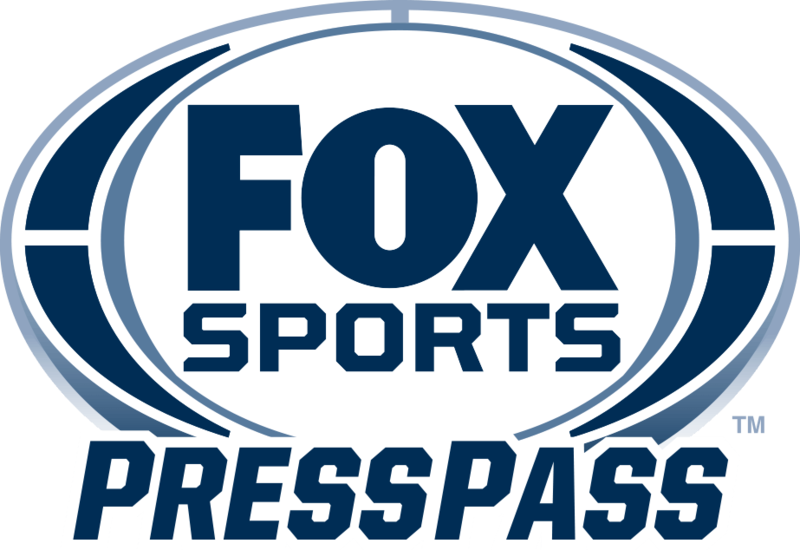 He joined the network prior to the 2015-16 season and primarily serves as a studio analyst on FS1 and FOX broadcast network, appearing on pregame, halftime and postgame shows, plus the weekly FS1 program INSIDE THE BIG EAST. He also calls select games throughout the season. 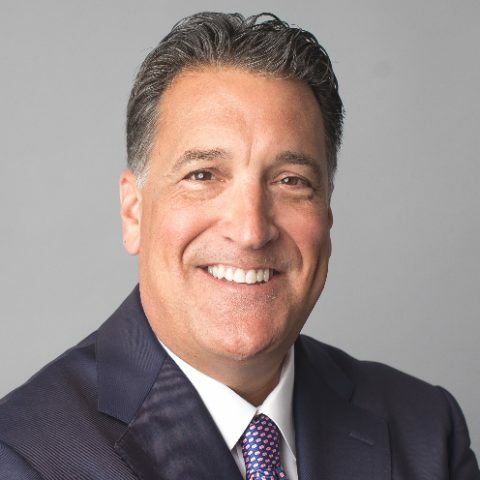 Lavin has been associated with college athletics for more than 30 years, having previously served as head coach at St. John’s and UCLA and as a broadcaster with ESPN and ABC. At St. John’s from 2010 to 2015, he led the Red Storm to 20 or more wins on three occasions, including NCAA Tournament appearances in 2011 and 2015. He missed the 2011-12 season while recovering from cancer treatment. In 11 years as a head coach, Lavin led teams to 10 postseason appearances, including eight NCAA Tournament berths, nine seasons of 20 or more wins, and posted a career record of 226-131 (.633). Sixteen of his student-athletes were drafted into the NBA. Between his coaching stints at UCLA and St. John’s, Lavin worked at Disney Corporation from 2003 to 2010 as an ESPN/ABC college basketball and NBA Draft color commentator. Born in San Francisco … Late father, Cap Lavin, was inducted into the San Francisco Prep Basketball Hall of Fame in 1992 and retired in 1997 after 43 years as an English teacher … Steve Lavin has five brother and sisters … Has been involved in numerous charities throughout his coaching career, including Make-A-Wish, Coaches vs. Cancer, City of Hope, the Jimmy V Foundation, the USO and the special Olympics.